Does MaxiMusclePromax Lean Even Work? MaximusclePromax Lean seems to be like any other protein shake out on the market these days. Promax Lean has a special patented blend unlike any other weight loss shake, it is called BioMAX and helps to deliver balanced nutrition in the form of a meal replacement shake. The shake is rich in nutrients that are vital to help build lean muscle. It is created be a well-known leader in the sports nutrition industry worldwide that was created back in 1995. So with over a decade of research and knowledge, they came out with MaxiMusclePromax Lean to help their loyal customers and new ones alike build leaner muscle faster. What Can MaxiMusclePromax Lean Do For You? The product is meant not just to build the muscle, but do offer superior nutrition and improved performance for athletes that train hard. The blend of whey protein called BioMAX has over 30 grams of protein, which is the building block to all muscle. This is a heavy hitting protein shake that supports training programs like never before according to the company MaxiNutrition. Like we said before, MaxiNutrition is a well-known name in the sports nutrition industry and is sold mostly in Europe, but their products are in fact available worldwide. The company doesn’t just focus on product creation and marketing; they also want to help athletes just starting out. Many young body builders, athletes, and people who just like to power lift as a hobby do not know the first thing about building muscle when they are starting out. That is why MaxiNutrition focuses on education and offers advice to newbie athletes on how to get the most out of their trainings and perform to their personal best standards. What is inside the shake? The BioMAX Whey Protein is what primarily makes up the shake. 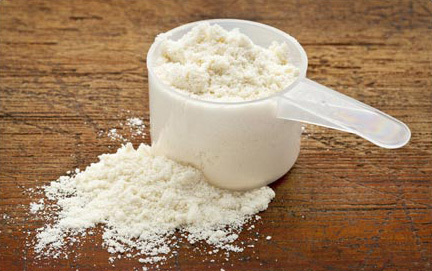 It is a mix of really top notch whey proteins and in each serving there are 38 grams of the protein blend. BioMAX was specially created by the company with athletes in mind. There is also a little caffeine in the shake to give a boost in energy, focus, and stamina. Vitamin B5 is another key ingredient in this mix that revs up the metabolism to help your body use calories for training fuel. Conjugated Linoleic Acid or CLA is usually found in animal products and cannot be replicated by the human body, it can help with muscle growth, but meat isn’t necessarily so great for you otherwise. That is why CLA is in the shake so you can have a source that has been extracted for convenience so you get all the benefits without the clogged arteries. Guarana Extract helps to tone the nervous system through extra stimulation, it works similar to caffeine for more of that get-up-and-go-train feeling. The only bad thing about this product is the caffeine content. 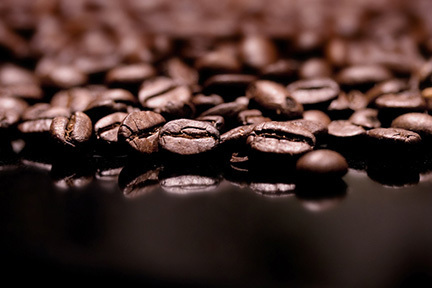 Caffeine can be incredibly addictive and cause insomnia. If you stop taking the shake you can start having headaches as your body is withdrawing after getting use to having a certain amount of caffeine. It is important to avoid taking it too close to lights out so you are able to get a restful nights sleep. Should you buy Promax Lean? While it is relatively expensive and the shipping costs a little more if you are purchasing it from the US, there is tons of specially engineered whey protein in this product and B5 which you can only get through eating copious amounts of red meat. I would cycle with this product and take it for 2 weeks on or 4 weeks on 1 week off to ensure I wasn’t getting too accustomed to the caffeine content.